Three Ireland wanted to rethink their customer account experience to ensure that the experience of accessing account information was seamless and frictionless for their customers. 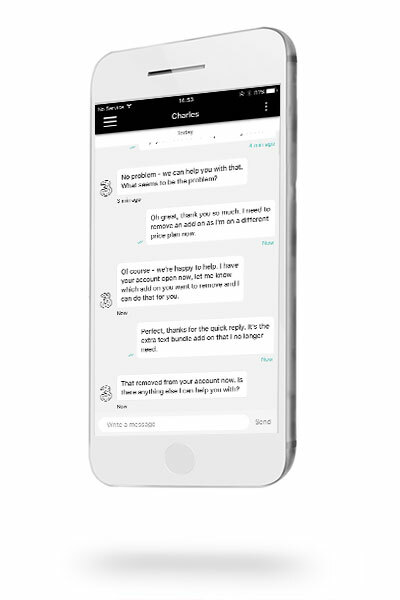 They chose to work with Púca as leading front-end app developers with a track record in building customer self care apps and messaging solutions. Púca’s Dublin team designed and built the app front end in native iOS and Android using the Red Hat Mobile Application Platform to integrate with the Three customer database and billing platforms. Tablet versions of the My3 app were also made available. The app was successfully launched in December 2017 with features. You can visit the My3 microsite here to find out more about the app. The App was launched successfully in December 2017 and has since had a huge number of downloads. Customer ratings and reviews (compared to the previous version of the app) have improved dramatically since the launch. 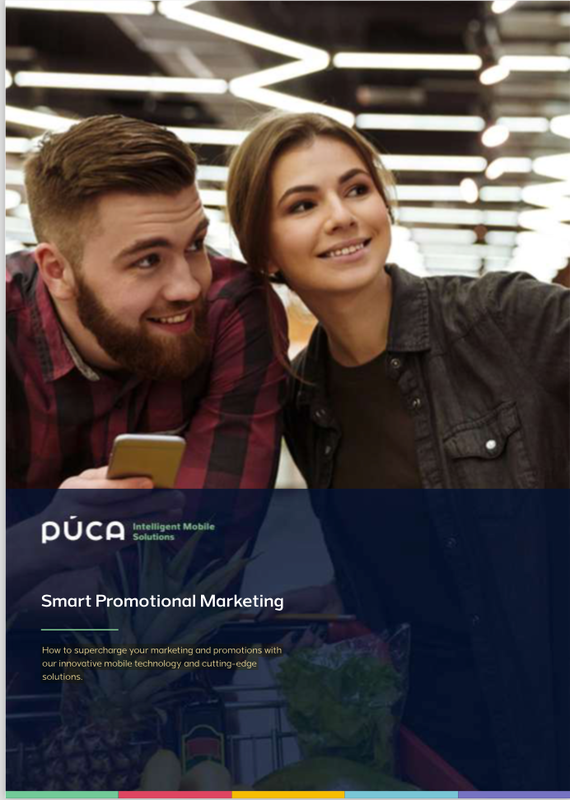 Smart Promotional Marketing: In this solution whitepaper, you can explore how to create effective and engaging campaigns strategies for brands and retailers.